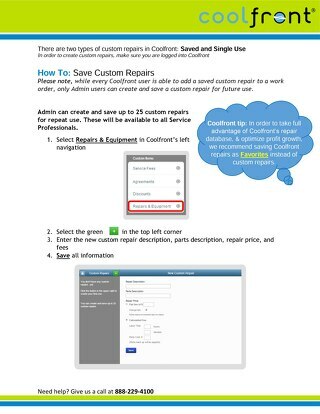 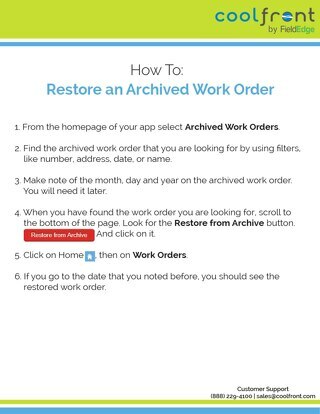 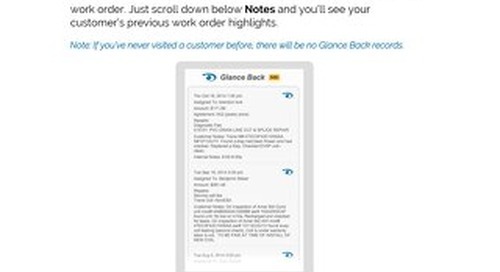 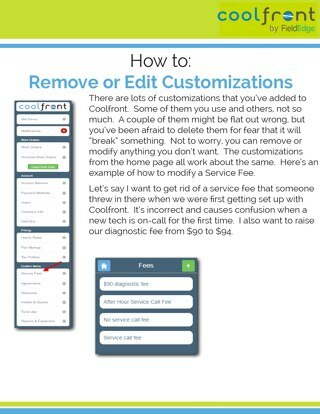 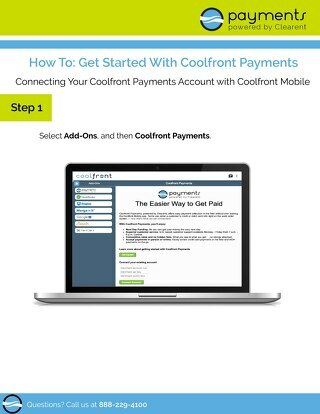 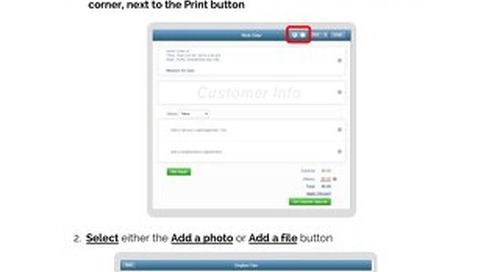 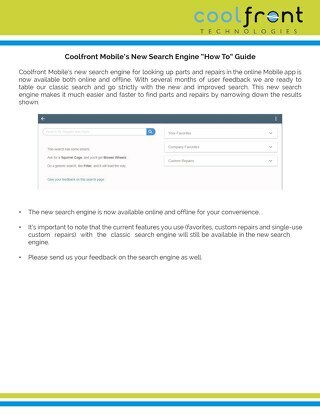 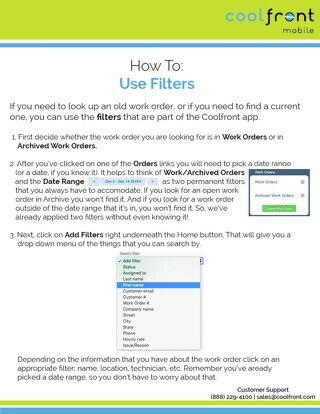 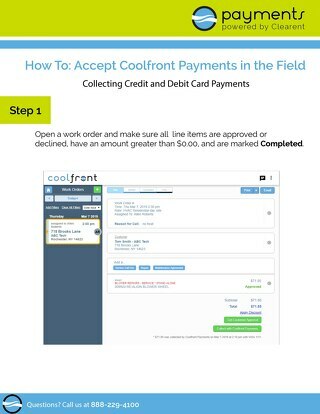 Since Coolfront Mobile is a web-based application, you can download it to your Apple devices. 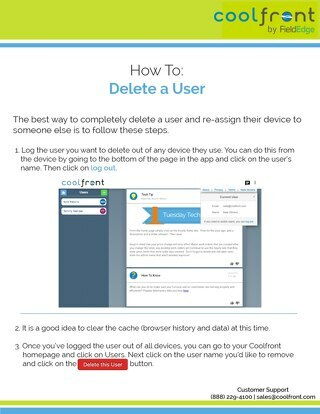 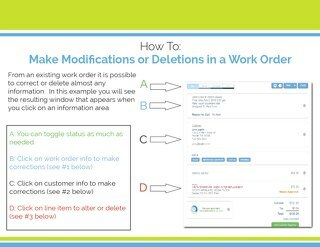 Follow these easy instructions to find out how! 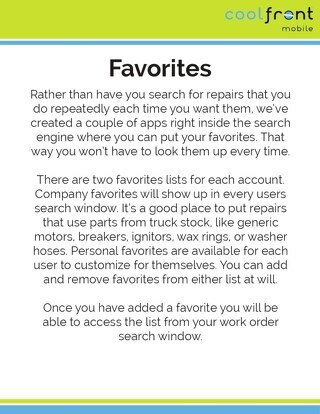 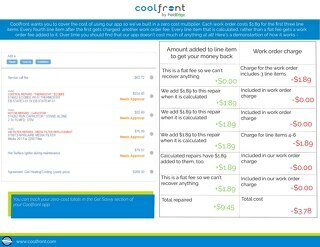 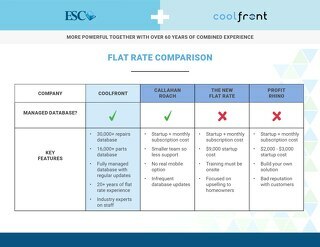 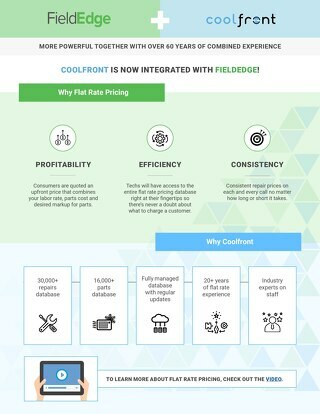 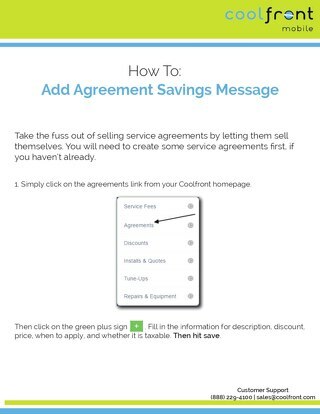 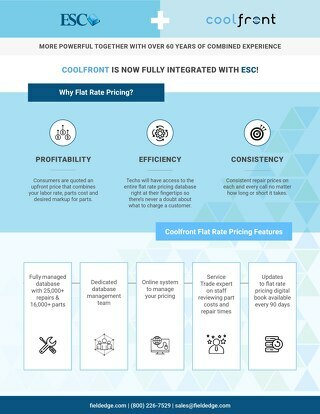 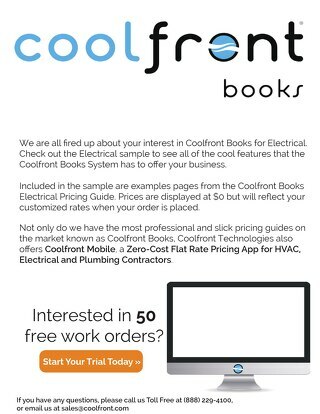 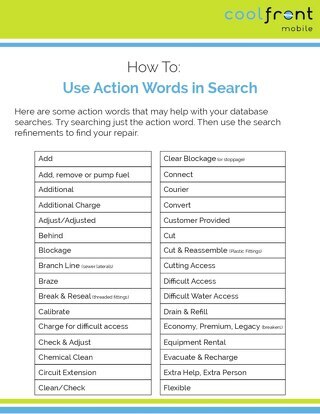 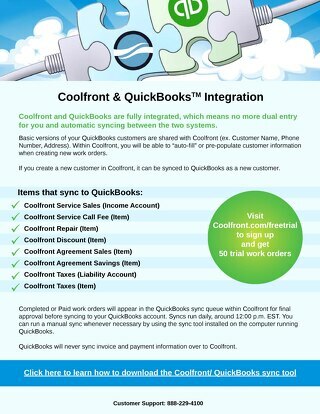 If you need further assistance, please contact our support team at sales@coolfront.com or 888-229-4100.